This is our 40th annual Homes of the Year, but much like everything I’ve touched at this magazine, I couldn’t just do the same thing we’ve always done. I had to make some changes. This year, for the first time ever, we accepted digital entries, creating a space for designers, builders, architects and homeowners to upload their projects. And you know what? We tripled the number of entries we received—and got some amazing projects that, though they didn’t win, will be featured on these pages in future issues. In the past, we’ve asked the year’s previous winners to judge this year’s entrants. 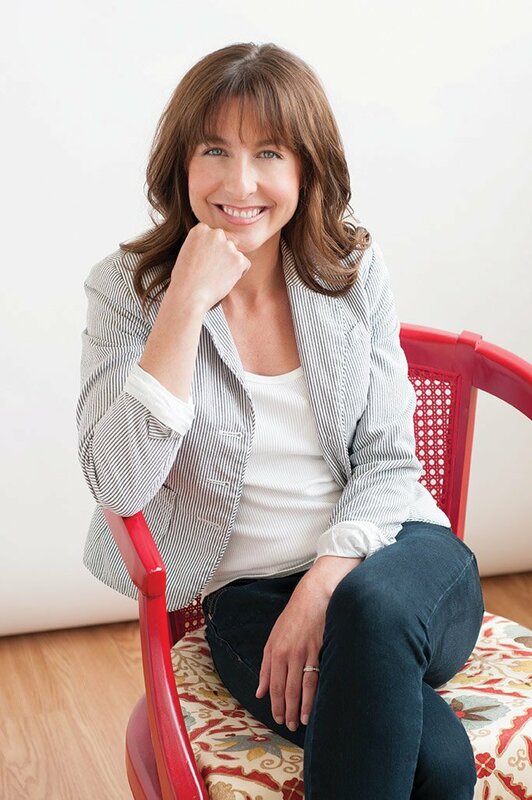 I decided to ask different designers and architects (Abbie Naber, Kim Nadel and Brian Church this time) to give us a fresh perspective (and also to introduce them to the new San Diego Home/Garden Lifestyles magazine). The homes they selected for the top honors are vastly different—all modern, yes, but with different priorities in terms of sustainability, inspiration and material usage. And while the Homes of the Year stories are still about these incredible homes, I’ve made the homeowners’ stories the focus. Meet the homeowners and their furry family members and read about these magnificent properties they call home. For a lighter read, turn to “Motif Motive.” Author Mary James takes us through the whimsical garden of a green thumb who doesn’t take himself—or his landscape—too seriously. You’ll find a Western town, Balboa Park and more in his sprawling yard. 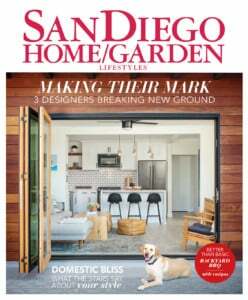 Plus, find the places you need to visit in Chula Vista, how to make a big impact in smaller spaces, gallery wall advice and so much more in this February issue!